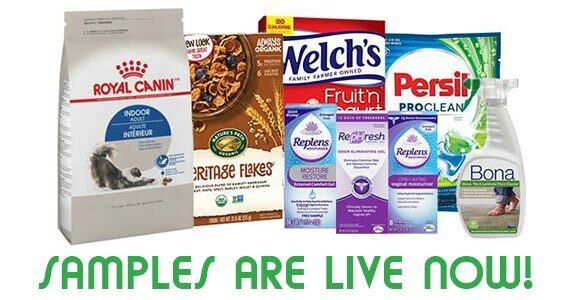 Interested in free beauty samples such as Garnier or L’Oreal hair products? How about Maybelline free makeup samples? There are chances to win cosmetic prize packs from names like Neutrogena and Smashbox. And of course, we love finding free nail bling giveaways from the likes of Sally Hansen. How about some great Free Mascara Samples From brands like Sephora? And that is just the tip of the beauty iceberg at WomanFreebies. 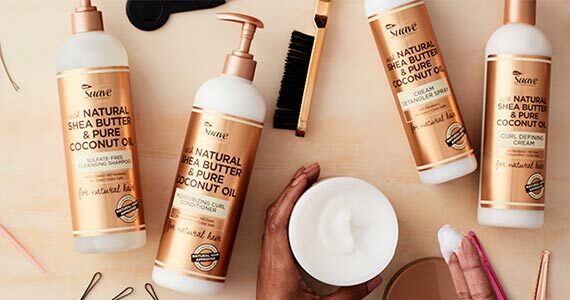 Sign up with Suave for a free sample of their Professionals for Natural Hair line! 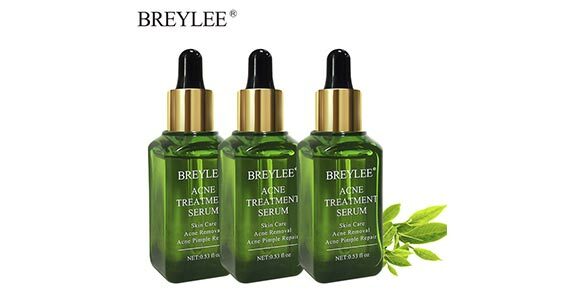 Sign up for a free sample of Breylee Acne Treatment! 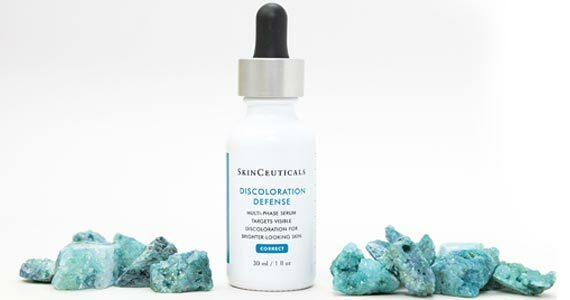 If you have some skin concerns, try out a free sample of SkinCeuticals serum! Hurry though – this sample won’t be around for long. 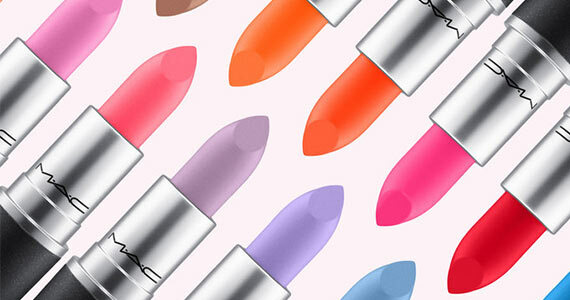 Find out how you can get a free MAC lipstick directly from the store!